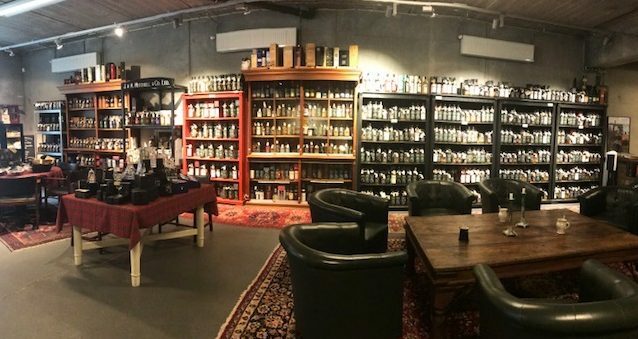 The Odense shop will hold a mini open day the 22nd Feb. where we will sell samples from “open bottles”, from 15:00 until 19:30. Jenna McIntosh will be travelling over from HQ in Campbeltown to pour drams in the shop throughout the afternoon. She will also be sticking around to host our tasting the following night (sold out).